You want the feeling of smooth skin regardless of hair growth. 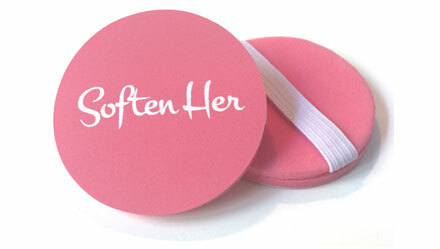 Now you can keep your intimate areas soft all the time. Whether it’s your bikini area, legs, or underarms, the prickly grow back hair can be an annoyance for you and your partner.